Citrus Heights councilmembers voted unanimously last month to expand the City’s ban on smoking, a move which reflects changes in state law and a new era that includes legalized marijuana, vaping and a growing public support for restrictions on outdoor smoking. Medical marijuana is included in the City’s ban. By state law, medical marijuana is permitted, even in places where recreational marijuana and other smoking is banned. But cities may pass stricter rules. The Citrus Heights ordinance bans medical marijuana any place that bans smoking. Outdoor smoking is now banned in many public places. The smoking ban now extends to parks, nature trails and preserves; outdoor seating areas at all restaurants; within 20 feet of access to any public building that doesn’t allow smoking; and outdoor common areas at places like apartments, condos and trailer parks. More indoor spaces have smoking bans. New places where smoking is not allowed include all hotel rooms (before, 20 percent could be designated as smoking rooms), apartment building common spaces, private residence adult care centers during business hours, and private residence child care centers during non-business hours (smoking during business hours is already not allowed). Smoking ban on city property now extends beyond buildings. Smoking is also prohibited inside city-owned vehicles and the outdoor spaces adjacent to city buildings (smoking inside city buildings is already not allowed). There are some exceptions. Private clubs and cigar bars and lounges are exempted from the smoking ban. Smoking is also allowed on golf and disc golf courses, an exception Councilman Jeff Slowey required in order to earn his “yes” vote on the new ordinance. Penalties can apply for violating the ordinance. 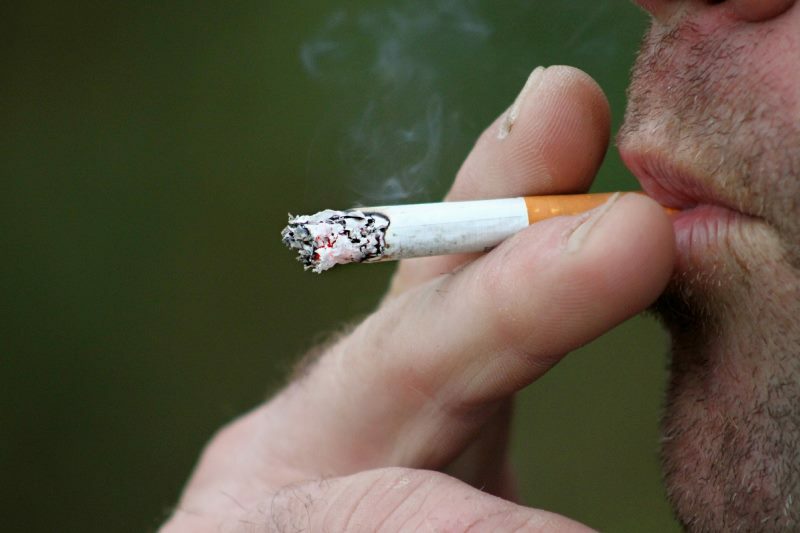 Fines for people smoking in restricted areas are $50, $100 or $150 per day, depending on whether it’s a first, second, or a third or more frequent offense. Owners and operators of spaces where smoking is banned can be fined from $100 to $500, depending on the frequency of the violation. Police are in charge of citing violators. Is smoking illegal in Citrus Heights? Smoking is not illegal. That means it’s still allowed any place where it has not specifically been prohibited. Places not affected by the ban include places exempted by ordinance. Also people may still smoke at private residences, either indoors or outdoors. At multi-unit residential complexes, people may smoke in common places that have been designated as smoking areas. Do other cities have similar smoking bans? Nationwide, 218 cities and five states now require 100 percent smoke-free hotels, according to the American Non-Smokers’ Rights Foundation. In July a national ban against smoking in or near public housing went into effect. Smoke-free outdoor dining and bar patio areas are now required in 489 cities. And, 1,531 cities now restrict smoking in public parks. When will the changes go into effect? The ordinance is slated to take effect 30 days after a procedural second reading during the City Council’s Nov. 8 meeting. However, several council members said installation of appropriate “no smoking” signage should be a first step before any strict enforcement action is taken. Citrus Heights’ new smoking ban replaces its previous ordinance, the Clean Indoor Air section of the City’s municipal code, which has been in effect since the City incorporated. To read draft wording of the ordinance and a city staff report about the changes, click here.